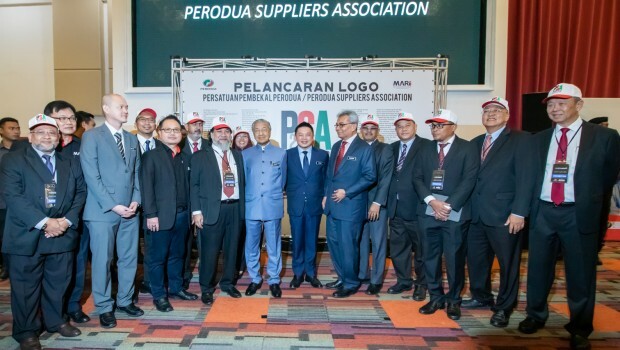 The country’s largest automotive component supplier body, Perodua Vendors Club (KVP) today undertook a rebranding exercise by renaming itself as Perodua Suppliers Association (P2SA). 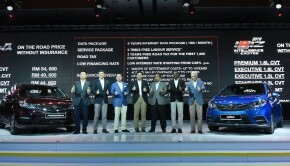 The new logo, which was introduced to Malaysian Prime Minister YAB Tun Dr Mahathir Mohamad at the Malaysia Autoshow 2019 in Serdang last week, reflects the body’s commitment towards greater professionalism and its target of becoming world-class suppliers. “The automotive landscape is rapidly changing and it is clear to us that the only way forward is to band together to meet these challenges as one,” P2SA President Musa Zahidin Tan Sri Ahmad Zaidee said. 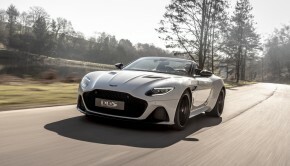 Musa added that apart from the challenging market conditions with fierce competition from global suppliers, the landscape of the Malaysian auto industry has changed drastically in the last five years. The body also acknowledged Perodua’s top management, Perodua President and CEO Dato’ Zainal Abidin Ahmad, Perodua Auto Corporation Sdn Bhd President Masanori Takahashi, and Perodua Global Manufacturing Sdn Bhd President Datuk Ahmad Suhaimi Hashim for their dedication and commitment towards developing Malaysian vendors. 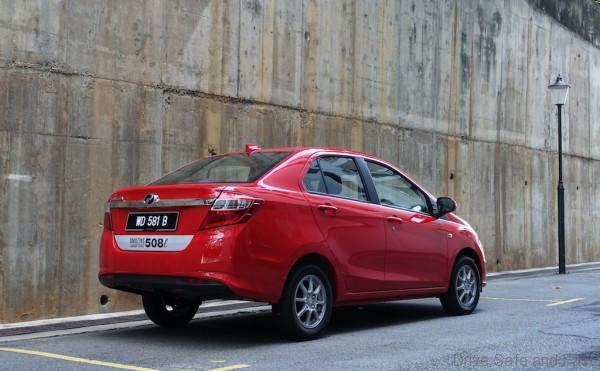 The automaker purchased RM5 billion worth of automotive components from local suppliers in 2018 alone and has also indicated that it would purchase more than RM6 billion worth of components by 2020 via its extensive localisation activities. 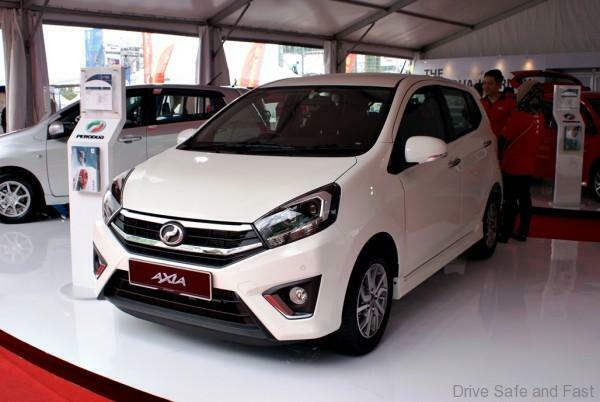 Musa said that in addition to the commitment made by Perodua, P2SA has benefited tremendously from Perodua’s guidance particularly in helping to drive operational transformation among the association’s members. 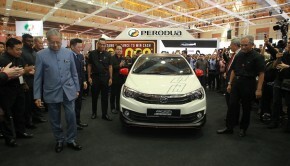 “We have organised events such as Karakuri competitions (mechanical based methods of improving productivity in processes), dojo introduction and other industry-based activities in the interest of levelling up our members’ capabilities for Perodua and for Malaysia in facing global challenges,” Musa said. Currently P2SA has a total of 125 member companies with a manpower strength of just over 100,000 people.